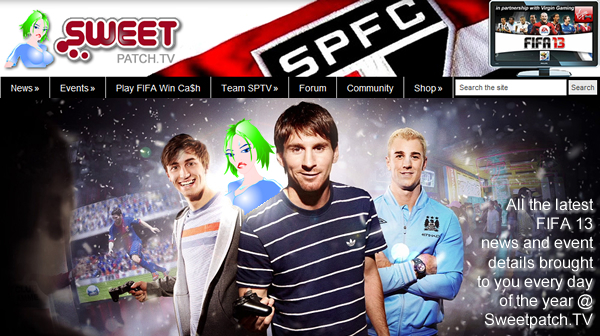 Our 3rd season for both PS3 and Xbox 360 over at our social gaming site mySweetpatch.TV, kicks off from the 20th May and entry is now open for current & new players to confirm you want to take part. Our good friend Michael “michs09” LaBelle brings you a great video of the reasons why you should get involved with our leagues (the video related to season 2)! You must be fully committed and understand that we require only the most active & reliable players to take part for the league to fully function, otherwise its unfair on the other players & Admin. Also in this 3rd season we are going to trial a transfer window, where you are given the opportunity to offload or boost your squad with other potential players from other teams etc…So a nice little added feature we would like to introduce to make things more interesting.